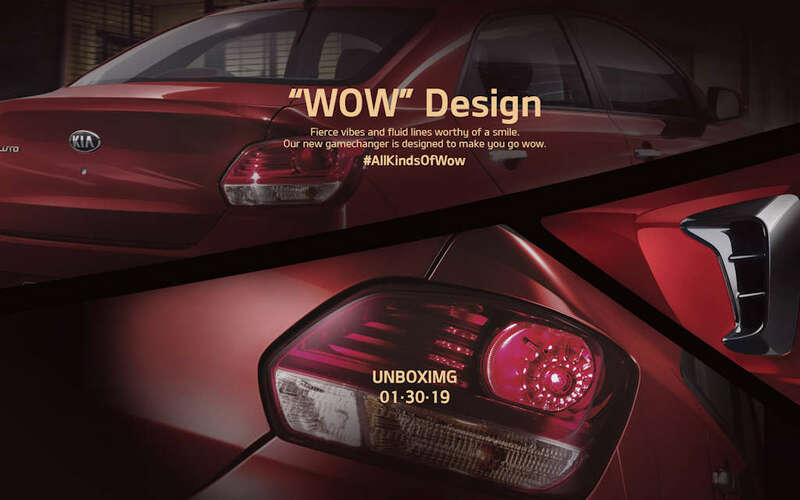 After Kia Philippines revealed a rather peculiar art installation at BGC, we just had to dig more on what possible cars new distributors AC Industrials could possibly bring in. 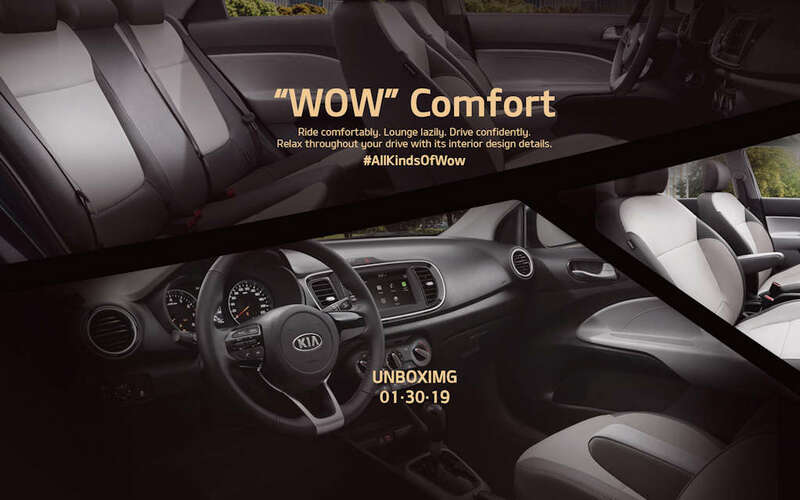 Checking out Kia Philippines’s new official website (it was down last December), it revealed a couple of clues on what vehicle they could be unboxing at the end of this month. 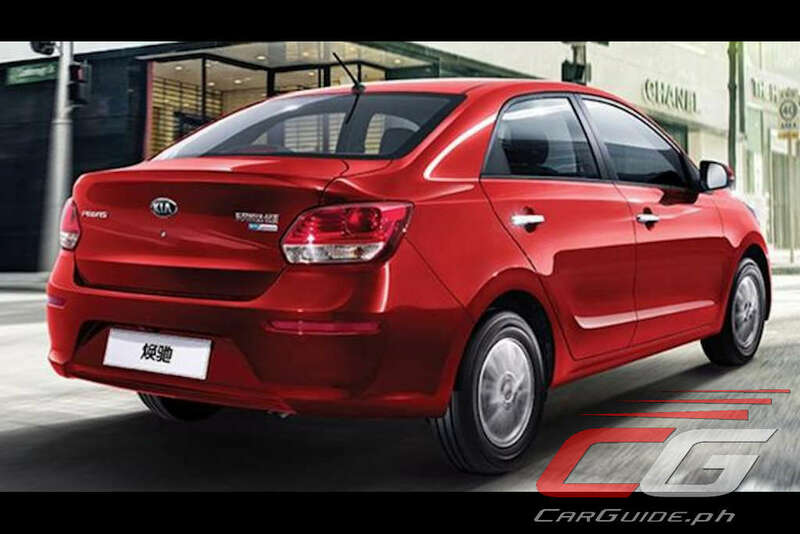 Now, based on the information we could find, these teaser photos match…the China-made Kia Pegas. Sorry, guys. Anyway, digging deeper, it’s clear that all 3 teaser photos point to the same car. And based on official photos we could find, it does match with the Kia Pegas. Interestingly, the Philippine market won’t be using the “Pegas” name as evidenced by the second teaser photo. There, you can make out, “luto” on the trunk…so could it mean it’ll take on the “Soluto” name? Most definitely. Okay, so this isn’t exactly the Kia vehicle that’ll satisfy enthusiasts, but it’ll definitely help them gain market share. 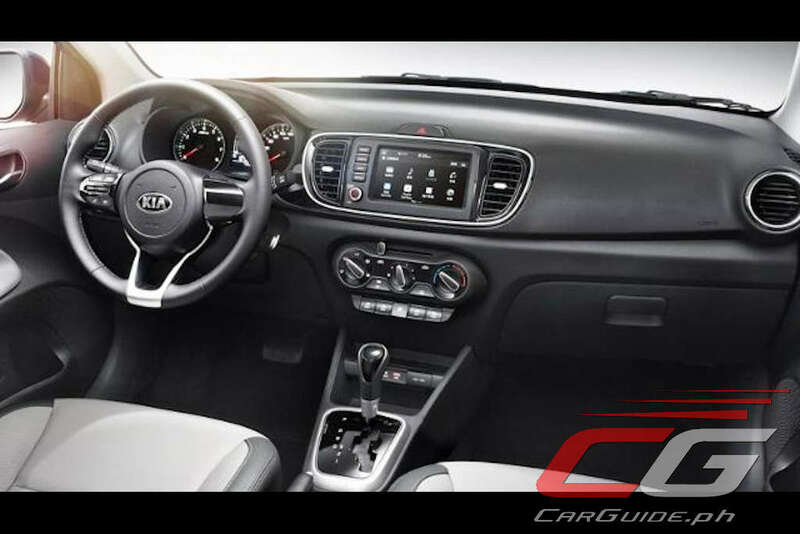 Launched for the Chinese market in late 2017, the Kia Soluto (or Pegas) is the Korean automaker’s most affordable car there. It retails for about 65,000 to 85,000 yuan (~ P 500,000 to ~ P 655,000) and doesn’t scrimp on size or features. Apart from its signature Kia design, the Soluto does offer an extremely generous wheelbase (2,570 mm) making for a surprisingly roomy cabin. 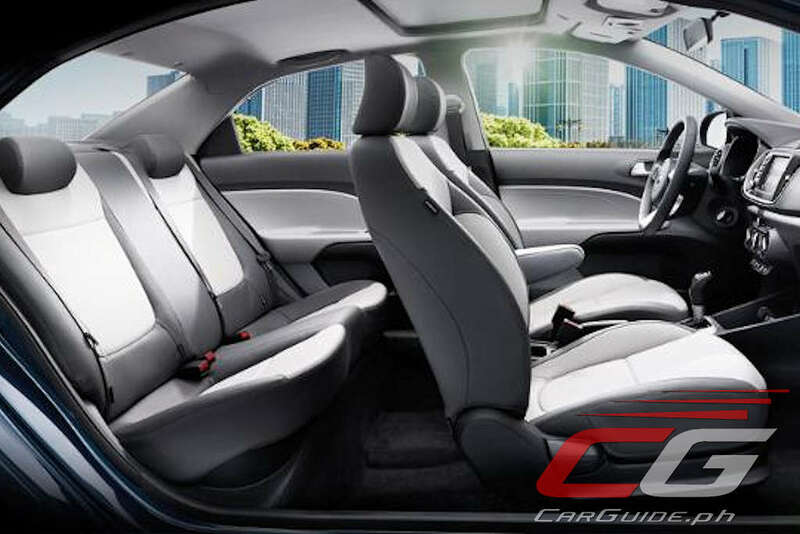 It also boasts of 475 liters of trunk space making it one of the most versatile cars in its segment. It’s also extremely high on value too. 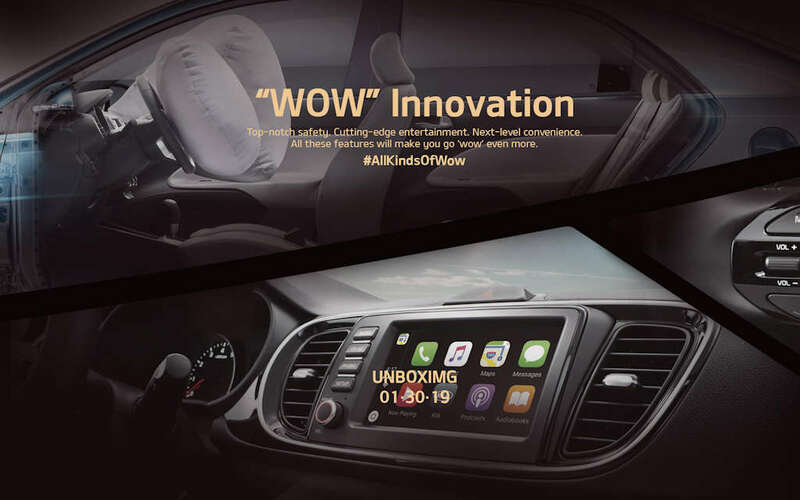 Based on the teaser photos, the Kia Soluto or Pegas will arrive with all power amenities, a touchscreen infotainment system with Apple CarPlay, steering wheel-mounted audio controls, and dual SRS airbags. Plus, if Kia Philippines decides to go all out, the Soluto should have a sunroof, a rear-view camera, ABS with EBD, and stability control. 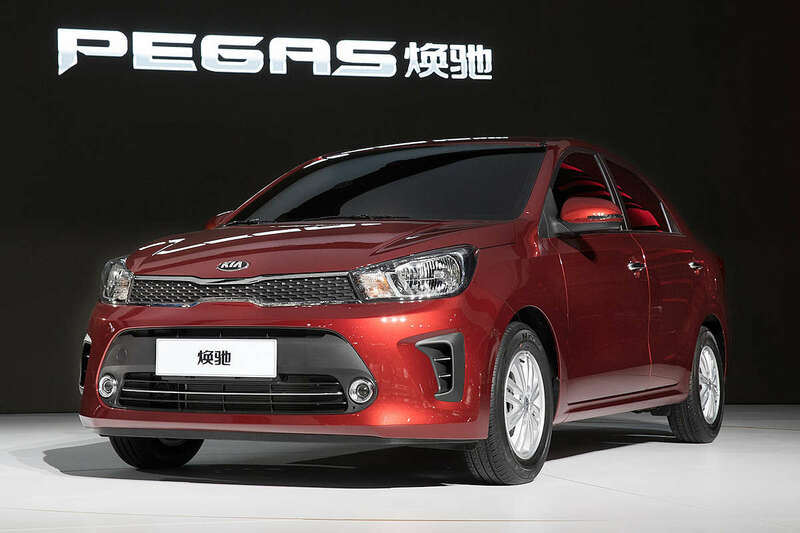 Mechanically, there’s only one engine available for the Kia Pegas/Soluto and that’s a 1.4-liter 4-cylinder engine making 95 horsepower and 132 Nm of torque. This engine can be mated to either a 5-speed manual or based on the photos, a 4-speed automatic as well. It should also have four-wheel disc brakes as standard. Did we get this Kia vehicle right? Stay tuned on January 30, 2019. Hopefully Ayala will turn things around with better value cars. It's a shame because Kias are doing well elsewhere. 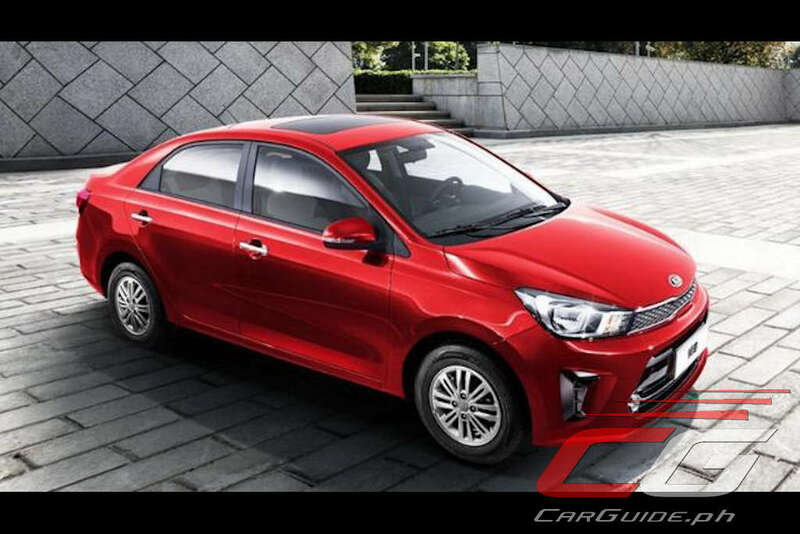 Will this replace the Kia Rio? what is the price in chines market ? ?